Mayo Clinic’s Center for Regenerative Medicine physicians and researchers are developing next-generation therapies and surgical procedures to finally defeat the most feared diseases and cure the most incurable conditions. 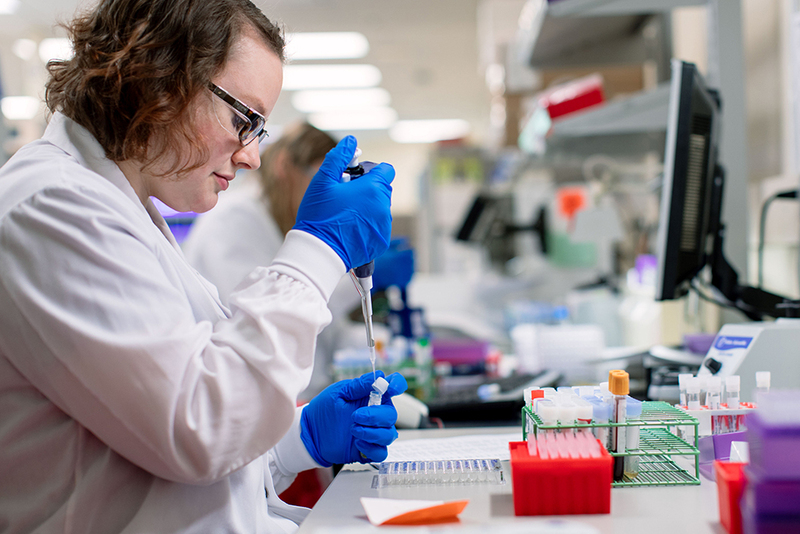 Every dollar of your tax-deductible gift to the Center for Regenerative Medicine funds transformative research and gives patients new options. If you are a Canadian resident, please use the Canadian donation form. If you would like to print and mail a check, please use the printable contribution form. Have questions about your gift? We would be happy to assist you. Please call 1-855-852-8129 to speak with a development team member. Title: (optional) Select Title Mr. Mrs. Ms. Miss Dr.